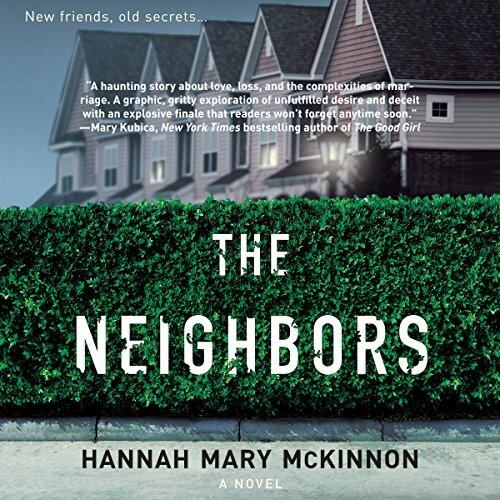 Showing results by author "Hannah McKinnon"
Since finishing graduate school, Maggie Griffin has worked hard to build an enviable life in Boston. She's an elementary school teacher in a tony Boston suburb, a devoted sister, and a loving aunt. 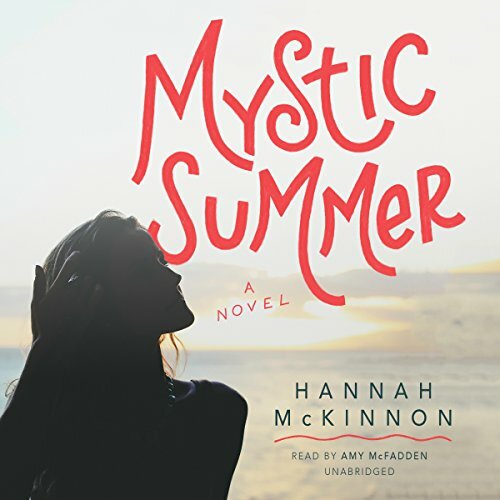 With her childhood best friend's wedding quickly approaching and her own relationship blossoming, this is the summer she has been waiting for. But when Maggie's career is suddenly in jeopardy, her life begins to unravel. Stricken, Maggie returns home to seaside Mystic, Connecticut, where she expects to find comfort. 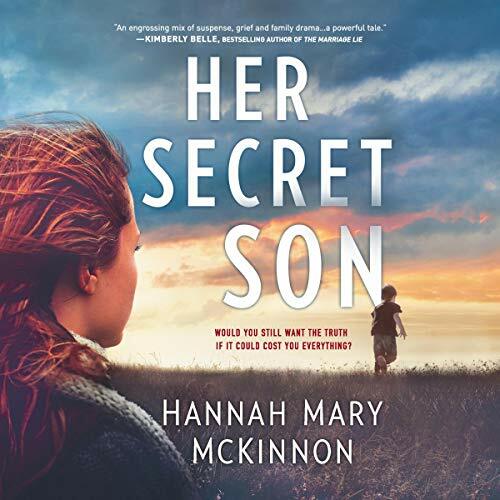 When Josh’s longtime partner, Grace, dies in a tragic accident, he is left with a mess of grief - and full custody of her seven-year-old son, Logan. Wanting to do right by Logan, Josh begins the process of becoming his legal guardian - something that seems suddenly urgent, though Grace always brushed it off as an unnecessary formality. But now, as Josh struggles to find the paperwork associated with Logan’s birth, he begins to wonder whether there were more troubling reasons for Grace’s reluctance to make their family official.